Yes, you need one. Important steps to take before signing on the dotted line. While replacing that unsightly siding can increase the real estate value of your home, this is no small project in either cost or labor. According to Remodeling Magazine, your siding replacement can cost upwards of $11,000 so finding the right professional to complete the job, and selecting the best materials for your home, are very important. Additionally, having a contract in place before you begin this project with your professional is an absolute necessity. Let’s look at why this is so important. What is a siding contract? A contract is a legally binding document between two parties. As a homeowner, having a contract with your siding professional protects both parties in the event of a dispute. The contract will serve as a guide throughout the scope of the project as well as a paper trail. A contract should include specifies in detail the work a siding contractor will complete, the scope of the project and the details of the project. When should you have a contract? Some states require that any project completed by a professional contractor over a certain dollar amount have a contract in place. Contracts should be signed by both parties before work begins. Exceptions to the contract will be when very small projects are completed. But in general, the contract should be in place prior to any siding remodeling project. Before or during the siding installation, you and your professional may encounter issues that require a change work order. For example, changes in the vendor or encountering structural issues that need to be addressed. Any time the scope of work changes, you’ll want a revised quote, a change work order and an updated contract. Again, you’ll want a paper trail that explains the progression of your project and keeps track of details. If you need to cancel a project, be sure to read the fine print. It should specify how many days after signing a contract cancellations can be made, or how cancellations need to be recorded. Choose a reputable, certified contractor in your area by finding one on Porchzfbzcuyqsybrvyararsyawfcfawwursr. Be sure you research siding materials and scrapbook ideas so that you are educated before meeting with your contractor. If you can, get estimates from three or four contractors and be clear about the services you want. 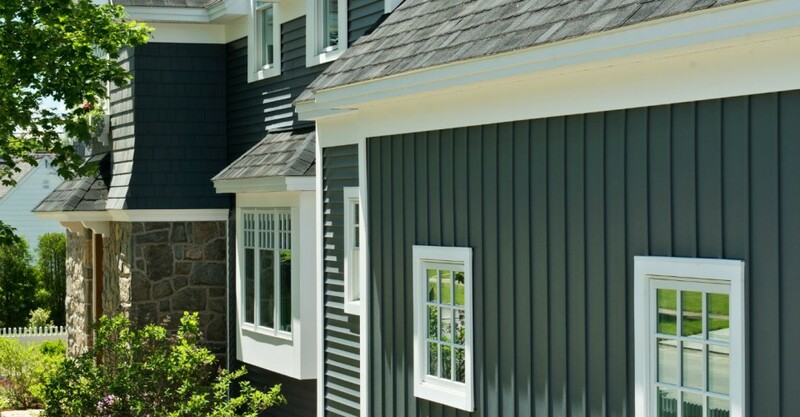 Your quote from your siding professional will help establish your contract. Do I Need a Contract for My Lighting Project?